We know the benefits of networking and want to share the results with you too. So if you enjoy networking and would like to be a coordinator for us. You don’t pay to attend your events. Free networking. Worth over £165! You can attend all BWN events at a discounted rate of just £8! You can exhibit at your own events for free - worth £385! One coordinator gained a contract worth £££’s as a result of being a coordinator. One coordinator is working in conjunction with NatWest on a series of workshop as a direct result of becoming a coordinator. 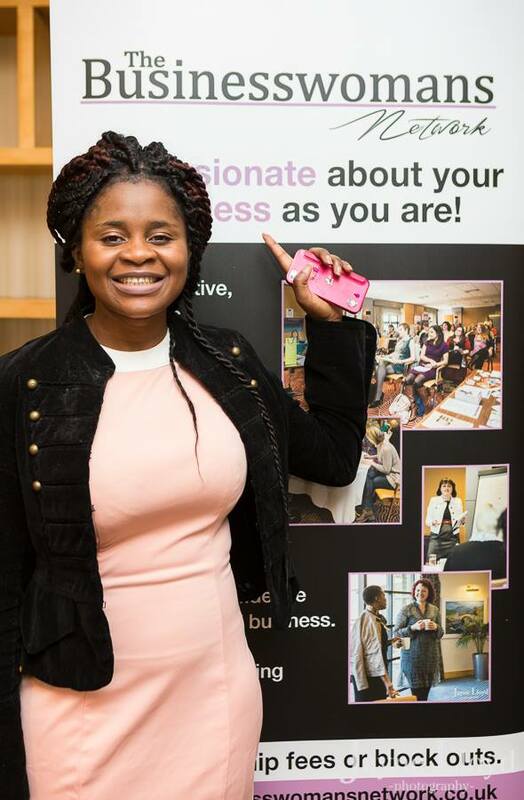 Another coordinator was in the press for her start up business before her first ever event! You really will be able to get paid to network. There is no big set up fee or massive layout costs (*read below, its nothing horrendous promise), no scary franchisee contract that you are tied in to. Its a relationship that is 50/50 on commitment and results. After costs we even split the profits 50/50, because we want you to succeed! 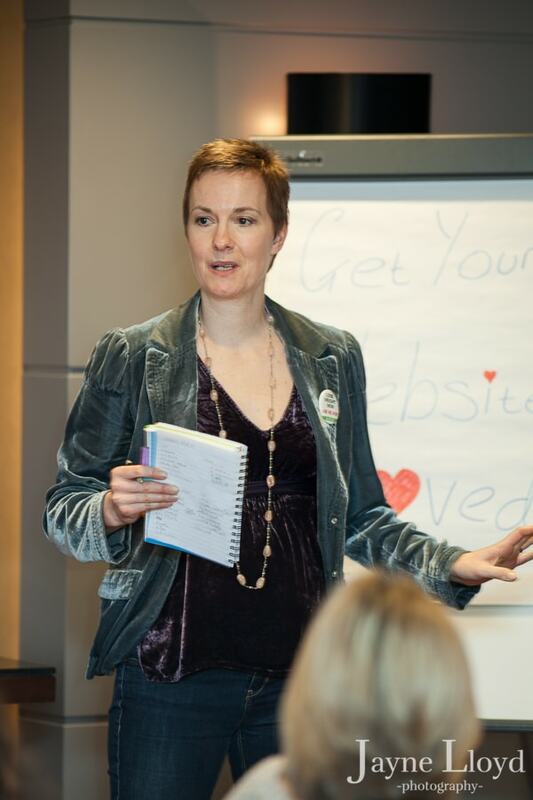 Having Mandie Holgate as our founder means you get to work with Mandie to make your events a success. You will get to hear about national opportunities both in the media and our partners that could be good for your contacts, customers and networking friends helping you stand out as a thought leader and expert in your field. You can use our email formula to create your own email campaigns. We will give you the BWN coordinator hand book that is filled with top tips and tools to help you make your events a success. You get access to the Online learning centre to access marketing material, branded images and ideas to make your events a success. You will get access to the BWN website to promote your events, your business and your networking regulars. You will be able to write for the BWN blog and so will your regular members. You can walk away whenever you want to. You will be part of a well respected brand that is recommended by some of the UK’s tops speakers and authors. Not great at social media? Don't worry, we love it and you get access to use all of ours to make your events a success! *This is nothing scary. There is a small fee of £100 to get you all set up, have an initial conversation to get you going, get you access to our social media and website and send you the logos and BWN Coordinator’s guide. After that every events costs are paid and we share the profit 50/50. And we are happy to put you in touch with coordinators who will tell you what it is like working with us and how The BWN has helped them. We know how hard it can be to get people attending your events, but Mandie is an expert in getting bums on seats! Not just for The BWN but for her clients and her own training programmes. If you don’t get off to a great start, you really can get in touch and we will share ideas over the phone and even send you emails with marketing strategy for the month ahead. We are determined to support you every step of the way! Check out what our coordinators say about getting paid to network, read more about how it works, what kind of profits you could be looking at and learn more about the benefits here.